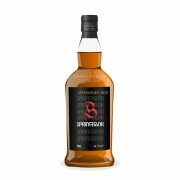 I tasted this one also during my trip to Springbank and bought a bottle of it too. This is Springbank 15 years old has matured 100% sherry casks. That is very easily noticed from the nose. The sherry and caramel sweetness in the taste leaves nice "legs" in your mouth. Additionally all the spices in the taste can be compared with traditional Xmas pudding. This whiskey would be perfect to be enjoyed with it too. 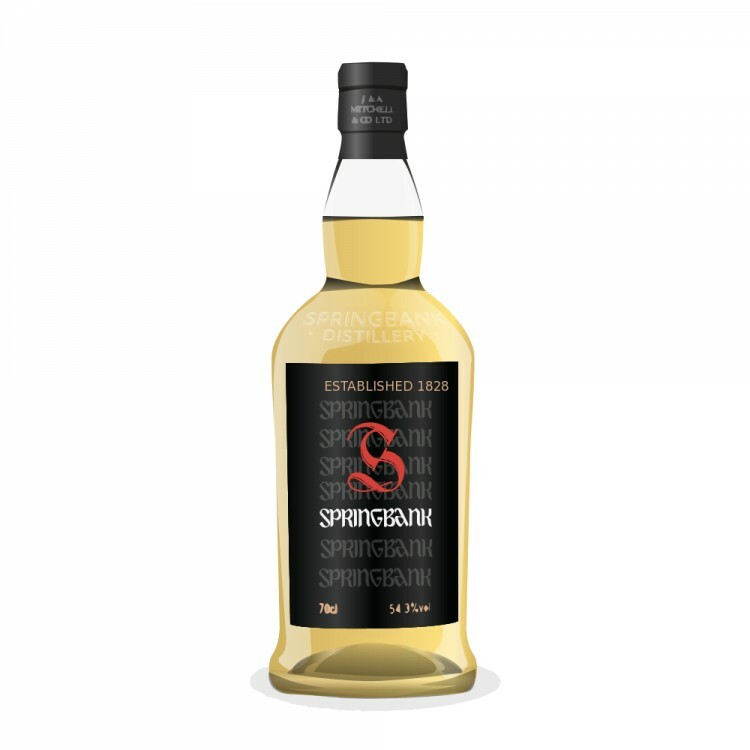 I've updated this review so it shows the correct bottle. Excellent, thanks. I have noticed couple other instances, where there are 2 same descriptions of the whiskey in the pull down menu, the small pictures of the bottle match and but not the final big picture anymore.